There is no better way to direct a child to the Lord than to give them their own Bible. The Beginner’s Bible® – Timeless Children’s Stories has been the choice of many for over 25 years as the perfect Bible to present to children. My oldest child was gifted a copy of his own not long after he was born; that was 14 years ago. A lot has changed with the new design of the book making it even more appealing to little children and young readers. The Beginner’s Bible® is one of the many selections from the ZonderKidz, which published by Zondervan. If you are familiar with Zondervan, you know they publish quality books for both children and adults. My first student study Bible was published by Zondervan. ZonderKidz books are geared towards children under 12-years-old. 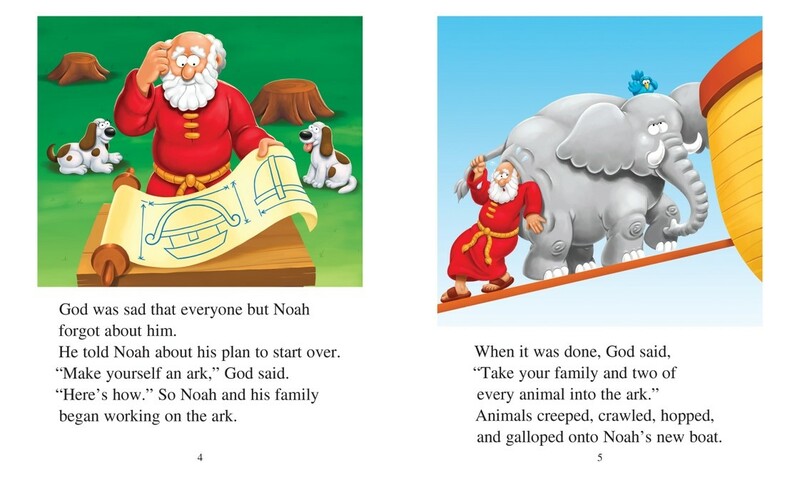 The Beginner’s Bible® was illustrated and written for children from birth to six-years-old. There are 512 pages and each one is illustrated with three-dimensional and colorful pictures that capture the attention of the reader and/or child listener. The occurrences in the Bible are written into a story format that is easier for young children to understand. If you have a young reader, they will be able to easily read the text on the pages. The redesigned The Beginner’s Bible® is definitely a nicer presentation and one you and your children will enjoy sharing together. Guess what? 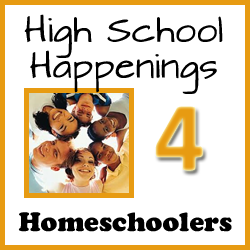 Homeschool Roster has a copy of The Beginner’s Bible for you to win. 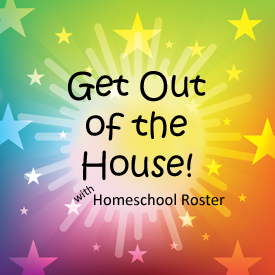 ©2016-2017 Homeschool Roster. 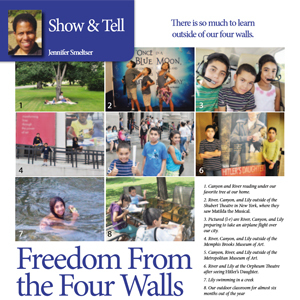 Article by Jennifer Smeltser. All rights reserved. 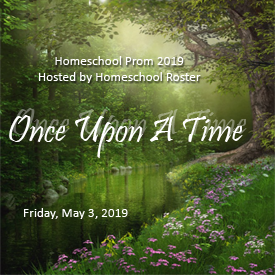 All text, photographs, artwork and other content may not be reproduced or transmitted in any form without the written consent of the publisher http://www.homeschoolroster.com/.